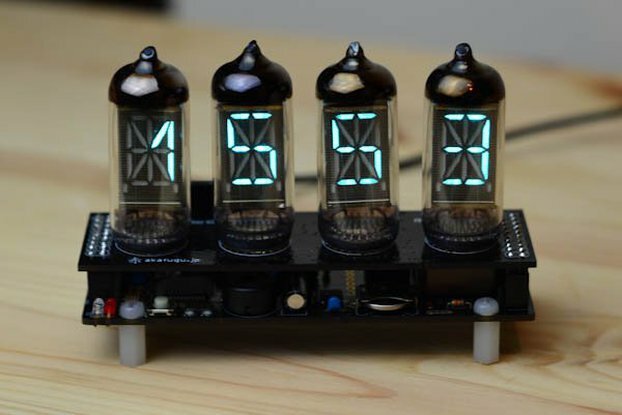 A modular clock kit based on old-fashioned VFD display tubes. IV-4 6-digit version. 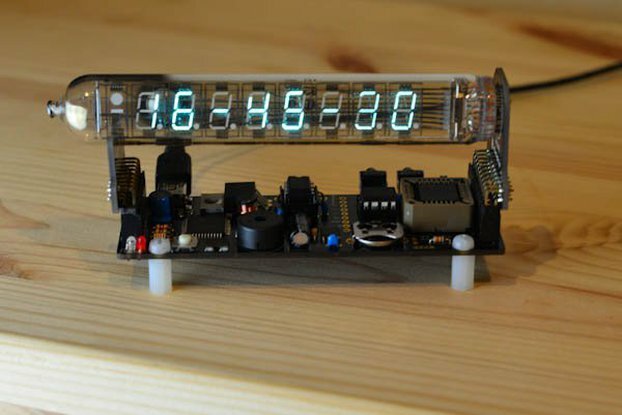 The VFD Modular Clock is a clock based on old-fashioned VFD Display Tubes. VFD is short for Vacuum Flourescent Display. A VFD display is typically green or blue, and emits a bright light with high contrast. VFD Displays are often found in car radios. 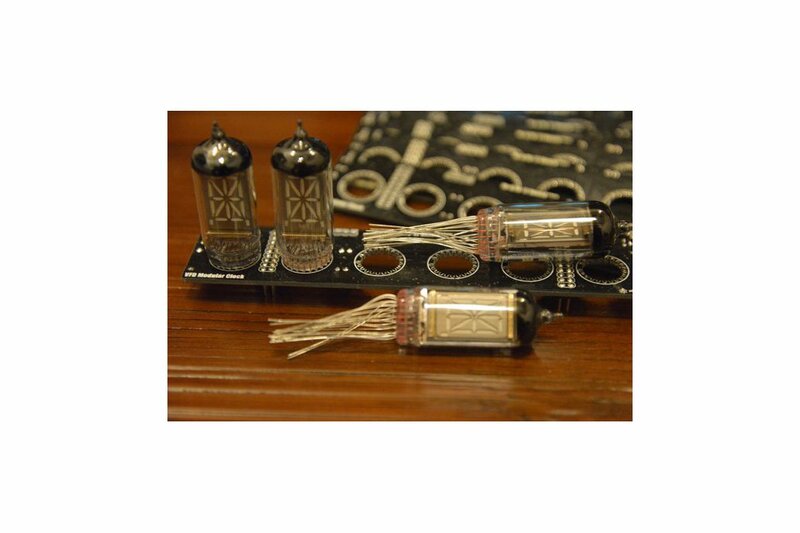 A VFD Display tube looks like an old Vacuum Tube, the predecessor to the transistor. The inside of the tube contains segments that can be lit up to form numbers and letters. Most tubes contain segments for one digit, and several must be stacked together to make a complete display. 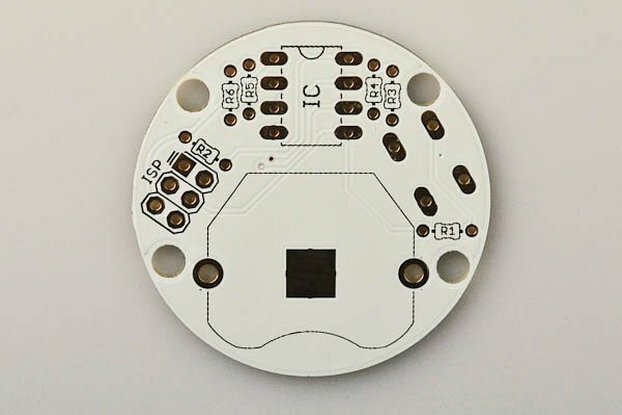 The clock itself is modular, it comes with a base board, which is powered by an ATMega32U4 microcontroller and contains a high-voltage VFD driver that is used to light up the display shield that sits on the top board. 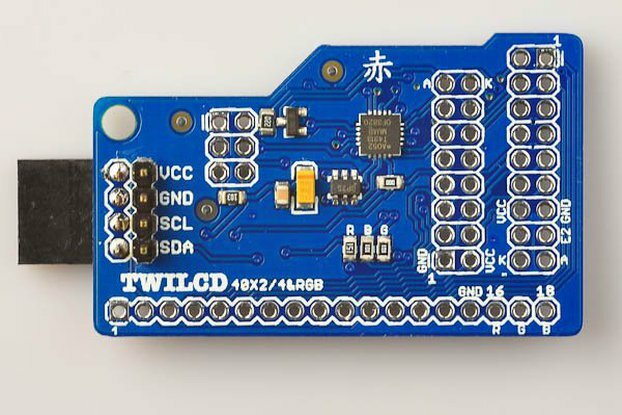 It comes pre-programmed with the Arduino Leonardo bootloader and firmware. 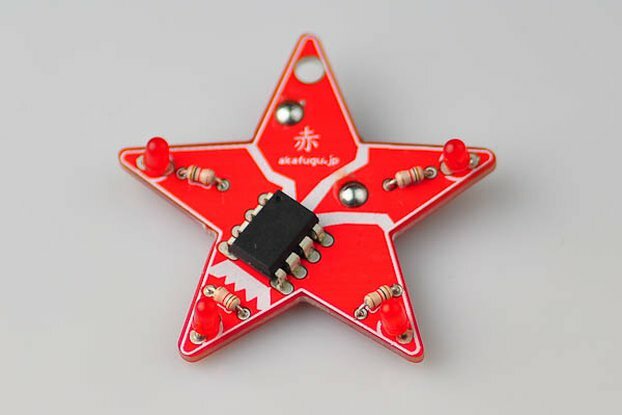 It can be re-programmed from the Arduino IDE (open source firmware). 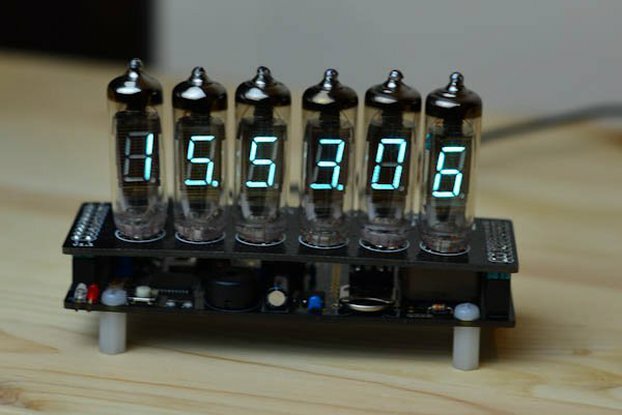 This version of the clock comes with 6x alphanumeric IV-4 or IV-17 tubes. 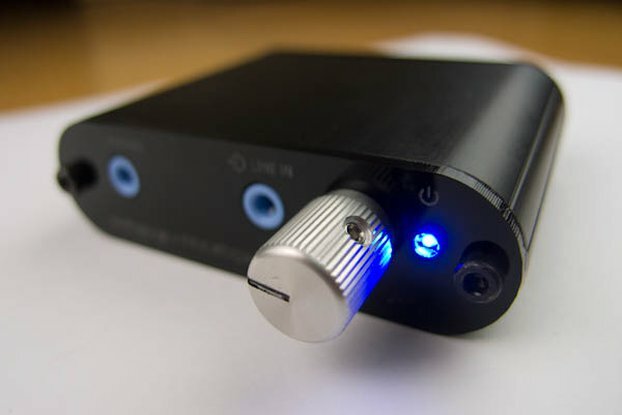 PS: IV-4 and IV-17 tubes are 100 % compatible. We ship the kind of tube we have in stock. As of December 2017, we are shipping IV-17 tubes to all customers, but this may change in the future. 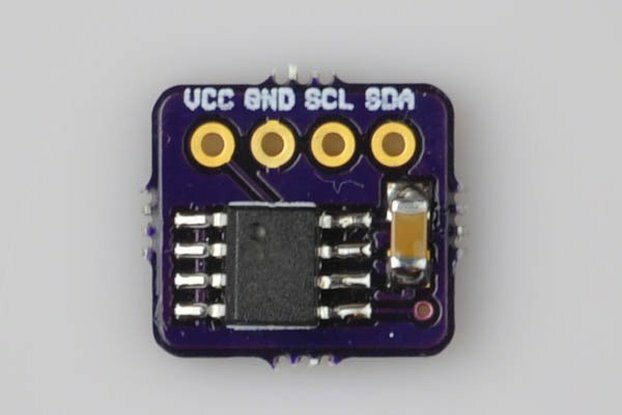 Powered from a 5V USB mini-b connector. 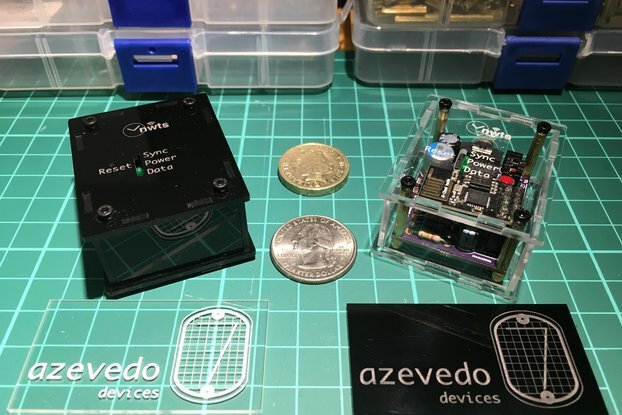 Can be powered directly from a computer. HV5812 VFD driver with 20 outputs: Can drive up to four 16-segment alphanumeric displays or twelve 7-segment numerical displays. When assembled it initially looked great. As good as the previous one I built a few months ago. This is the same basic design with 3 different display options. On the second day the display was out. I confirmed it is a problem on the main board as I swapped display boards and both display work on the good board and neither work on the new one. Documentation also had errors. Resistor color codes wrong on a few of the values. Will be digging deeper. Seemed to work until I set it to dim the display at night and it didn't turn back on. Hv is present. So I need to troubleshoot to see what is wrong.